I really enjoyed this cigar. It comes with a closed foot and a rich, soft wrapper. The prelight smell of the wrapper and draw was a very rich chocolate with deep tobacco. 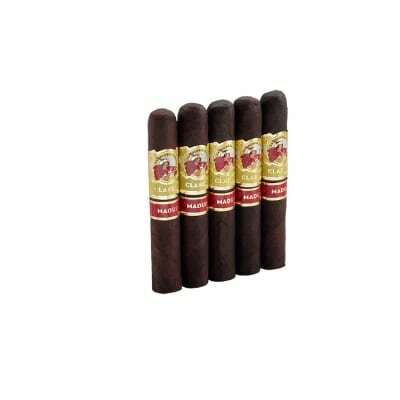 The draw is perfect throughout the cigar, not too tight or loose. 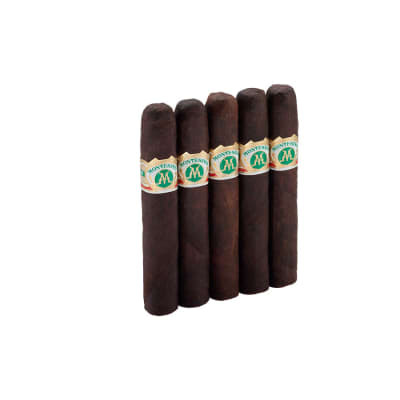 The flavors are a very savory, slightly salty, chocolate, coffee, and leather, with a bit of deep tobacco. 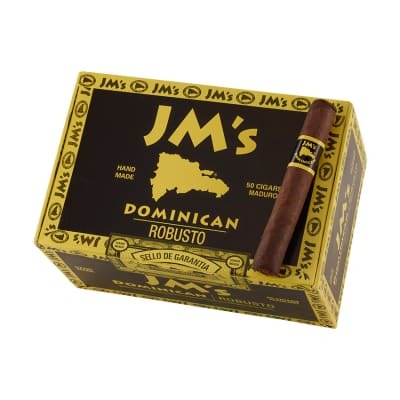 You can t go wrong with this cigar, especially at this price. 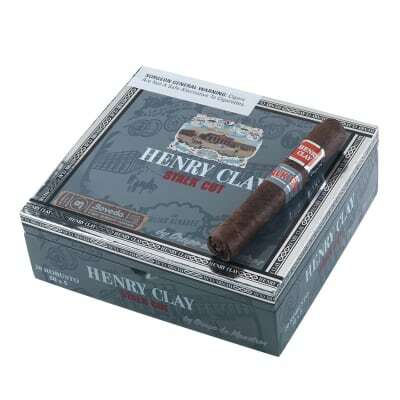 I did have to touch up the wrapper a few times, but I did smoke it in the humid Virginia summer, so that and the fact that the wrapper is very hearty and oily could be factors. Regardless, the touch-ups are indeed worth it. Great cigar!